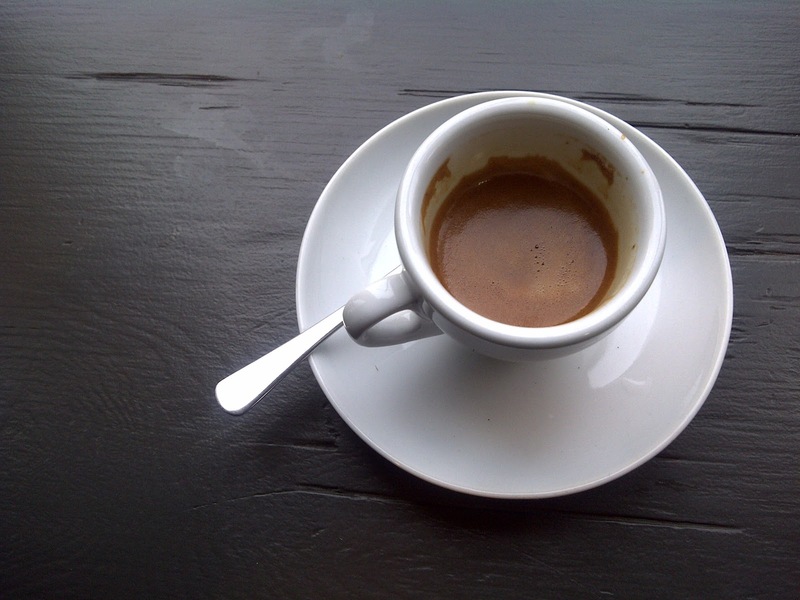 After consuming the double espresso, there was a smooth "campy" finish with a lingering campfire smoke caramelized toffee. Now that's how to do a pleasurable after-taste. Certified Organic ~ North Italian Espresso Roast! The Addis Ketema Cooperative has over 2000 farms averaging 3.4 acres each. This fine lot produces a very smooth espresso. It is infused with whispers of candy lemon, ripe apricot and mellow traces of ginger. Mellow acidity with medium body. Get this fresh new seasonal blend before Mercury runs out. Just stumbled onto your blog tonight and I'm happy I did! I'm tasting this and profiling it on my blog, and it's a spectacular coffee, light roast, and has some interesting notes. I have a preview up from when I first received it and will be posting the full detail tomorrow or Tuesday. Loved your full detailed report on your page. Glad you found me first.